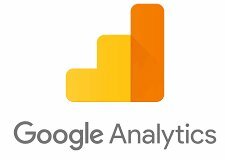 Google Analytics' approach is to show high-level, dashboard-type data for the casual user, and more in-depth data further into the report set. Google Analytics analysis can identify poorly performing pages with techniques such as funnel visualization, where visitors came from (referrers), how long they stayed and their geographical position. It also provides more advanced features, including custom visitor segmentation.